Introducing our stunning Genware range of catering quality drinking glassware sets, perfect for bars, restaurants, weddings, events or simply entertaining at home. We offer beautiful glassware and drinking glasses that are clear, durable and of the highest quality. Our range includes wine glasses, drinking glasses, beer glasses, glass tumblers, wine glasses, champagne glasses, cocktail glasses, champagne flutes, hot drink glasses and much more. The listed glassware range have beaded rims and are manufactured from a single piece of glass to improve strength and durability. Additional glassware collections are available from our Catering Products Direct store. Please click www.cateringproductsdirect.co.uk. 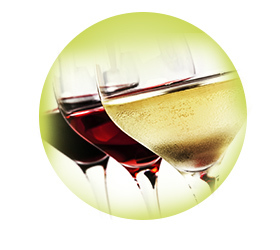 to view our extensive catering quality glassware ranges. Many other styles and sizes can be purchased here.